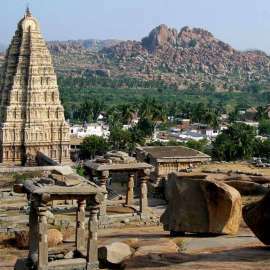 This amazing 3 day tour package will take you back in the era of glorious south Indian dynasties and let you explore its natural treasure troves. 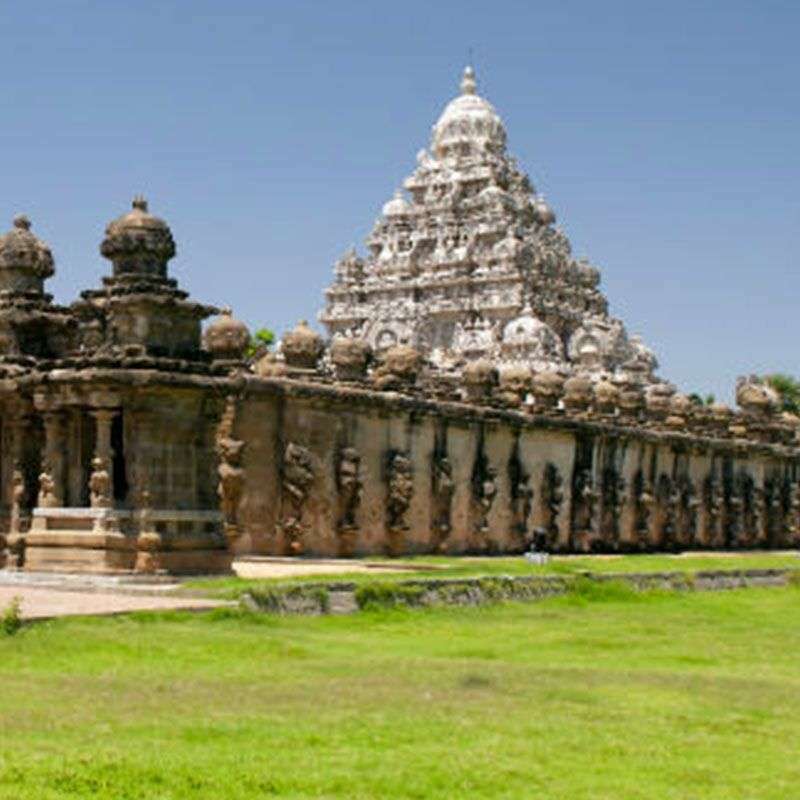 The 2 nights and 3 days 'Chennai with Temple Tour', beginning from Chennai, will take you to the 'City of 1000 Temples' Kanchipuram and UNESCO World Heritage Site 'Mahabalipuram'. 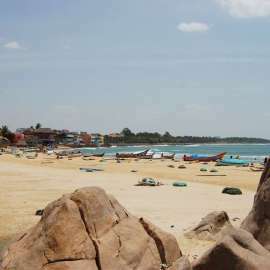 Also included in the tour package is the sightseeing excursion in Chennai. Upon arrival at the Chennai airport, our tour representative will assist you in smooth transfer to the hotel. Take rest and fresh & up, set out for a full day sightseeing tour of Chennai. Later, visit the famous Marina Beach (the second largest in the world), Kapeleeswar Temple, Fort St. George (the oldest fort in Chennai). 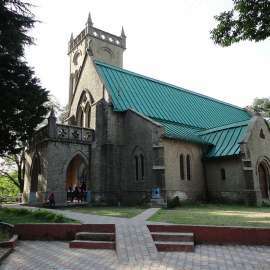 Thereafter, head straight to Santhome Cathedral, National Art Gallery, St. Mary's Church, Anna Zoological Park, Birla Planetarium and People's Park. Make a brief halt at Kalakshetra and Theosophical Society before returning back to the hotel for overnight stay. 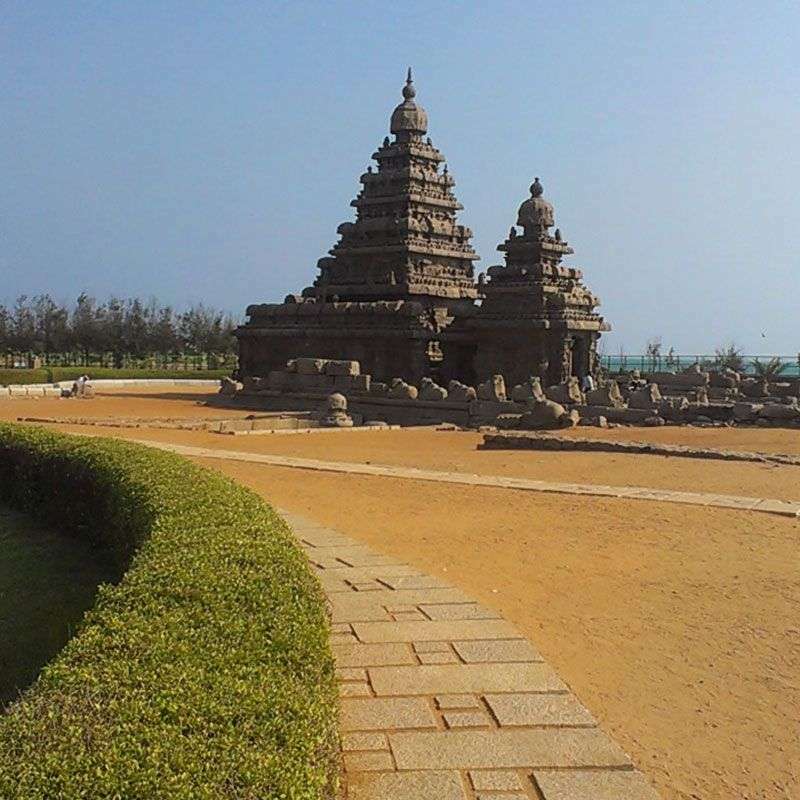 In the morning, leave by road for Mahabalipuram, acclaimed as a UNESCO World Heritage Site for its spectacular rock-cut temples. 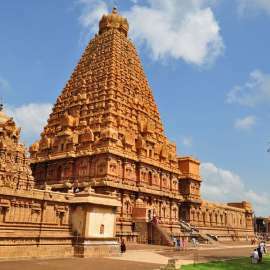 On the way, make a brief halt in Kancheepuram, the city of 1000 temples and one of the seven sacred cities in India. Thereafter, proceed to the famous Shankaracharya Seer in Kancheepuram. In the meantime, shop for some exquisite Kanchivaram silk sarees. Later, continue your journey towards Mahabalipuram. 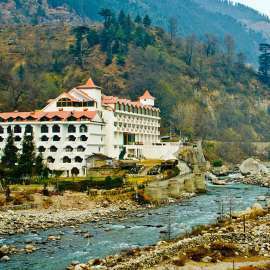 Upon arrival, you'll be transferred to the hotel for overnight stay. 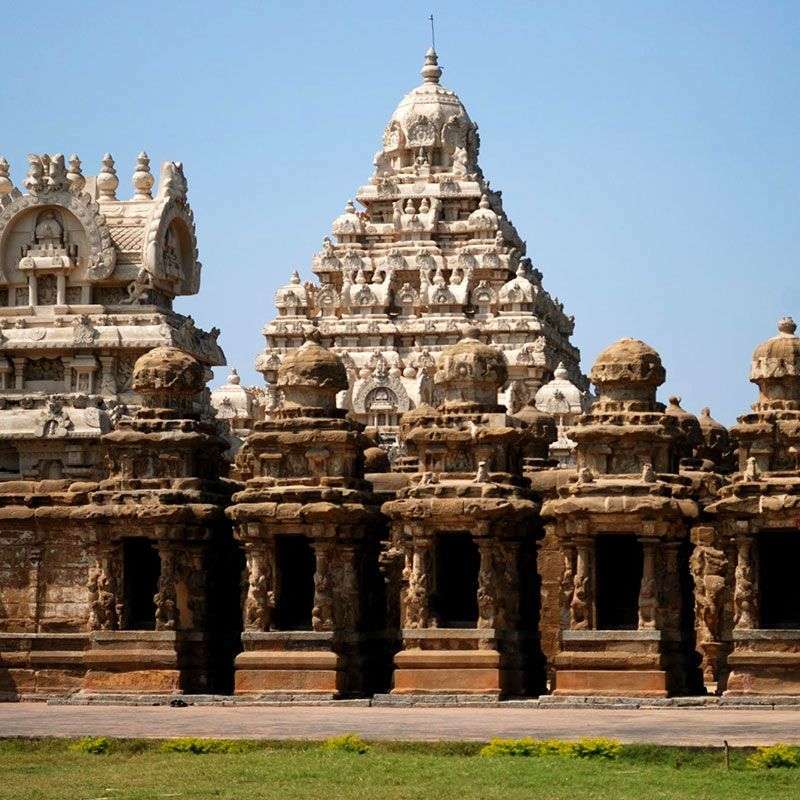 Post breakfast in the morning, embark on a guided sightseeing tour of Mahabalipuram which include visits to Mahishasurmardini Caves, Shore Temple, Krishna Mandapam and Arjun's Penance. Later, proceed towards Panch Rathas, a cluster of monolithic temples, Crocodile Farm, home to over 100 crocodiles, School of Art & Sculpture and Snake Venom Extracting Center. Later, leave by road for Chennai and proceed towards the airport to board flight for onward journey.